They are buliie bags from Goode Company Barbeque. You are looking at dolled up bull scrotum. Then that bull had been holding back for a LONG time. Last edited by Clytie : 01-03-2005 at 12:44 PM. RMR you GO GIRL - have a great evening of FUN-HAVING!!! thanks zero and you sure would know!!! OMG rmr you are such a good friend!! wear the ostrich-feather shoes!! 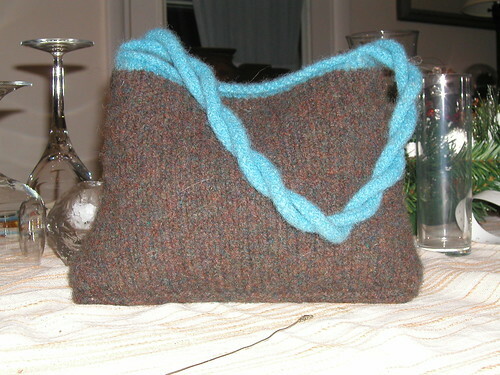 and i knitted an hnadbag especilally for you tonight - i call it the ZERO FUN-HAVING HANDBAGETTE!! ^^ you know what they say "if the shoe fits......" well i say "if the bag's great......put it over your shoulder"
gosh zero -- now i'm sad -- i wish you lived right next door to me so that we could shop for handbags and pretty bathroom things together -- SOMEDAY!!!! 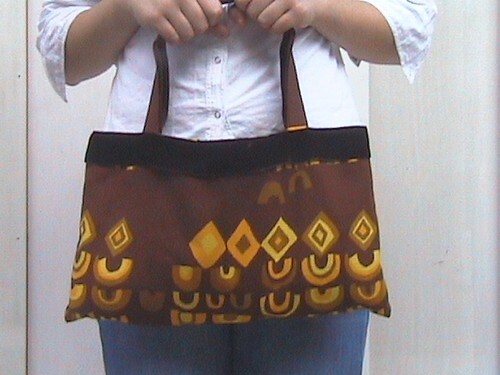 i'm ready - let's GO - we'll fill my handmade handbagatetatatete to the brim with pretty things for your bathroom!! ^^ you are so talented and have such an eye for flair -- i wish i was more like you!!! i have 2 main handbags. one is brightly coloured pvc in the shape of a watermelon slice, the other is a satchel made of camel leather which i bought from the indian desert for 100 rupees, and then attached hindu and muslim charms to. i love them both. prada's for pussies. 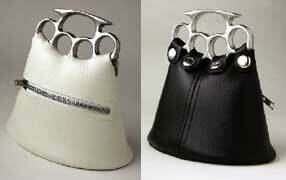 these handbags double as a convenient tool for ladies who like to deliver head traumas on the go. available in white and black leather, but i'd recommend the latter -- bloodstains are tough to remove. 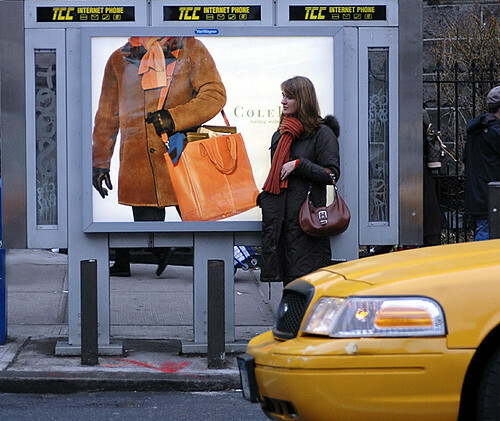 besides, what other purse boutique offers this online disclaimer?